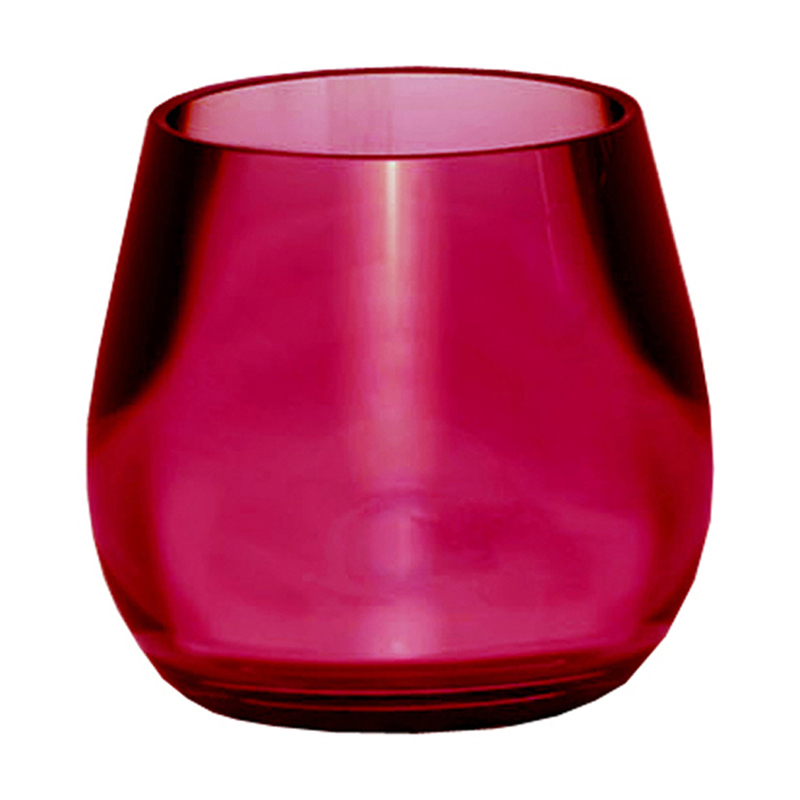 The product "Bowl Tumbler - Red" is in the Bowl Bath Accessories family. It has SKU 5057466852 and retails for $14.99 . It is designed in Germany.